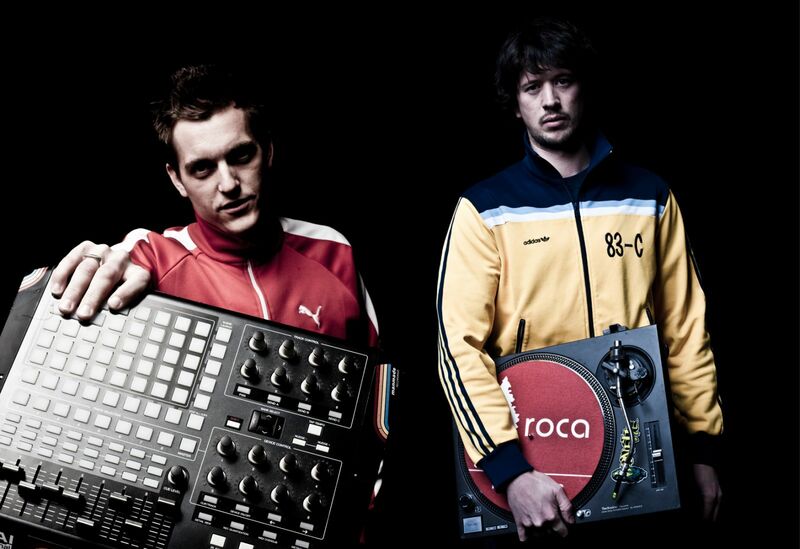 Germany's funky breakbeat duo CMC&Silenta are a shining example of how the influence of hip hop combined with their country's electronic music legacy can yield dance floor busting tunes. 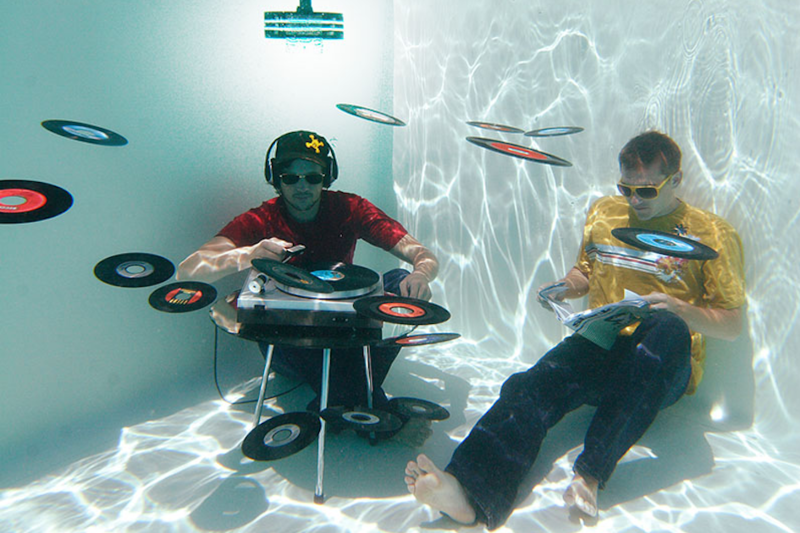 Over 10.000 sold vinyls carry their sound, over 40 releases on different labels and lots of shows in many countries are part of their rising success. Their vibe is perhaps best expressed in their live 'mash up' sets, enticingly flaunting their "no limits" attitude. 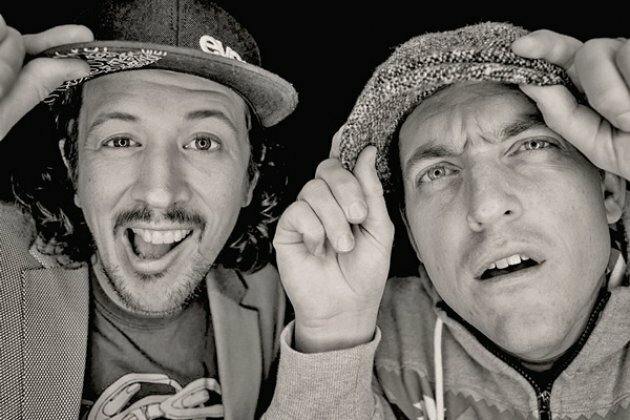 WIth no evidence of slowing down, CMC&Silenta's continued forays into funk, soul, breaks and glitch hop as well as the expansion of Roca Records will take them well into the end of this decade. 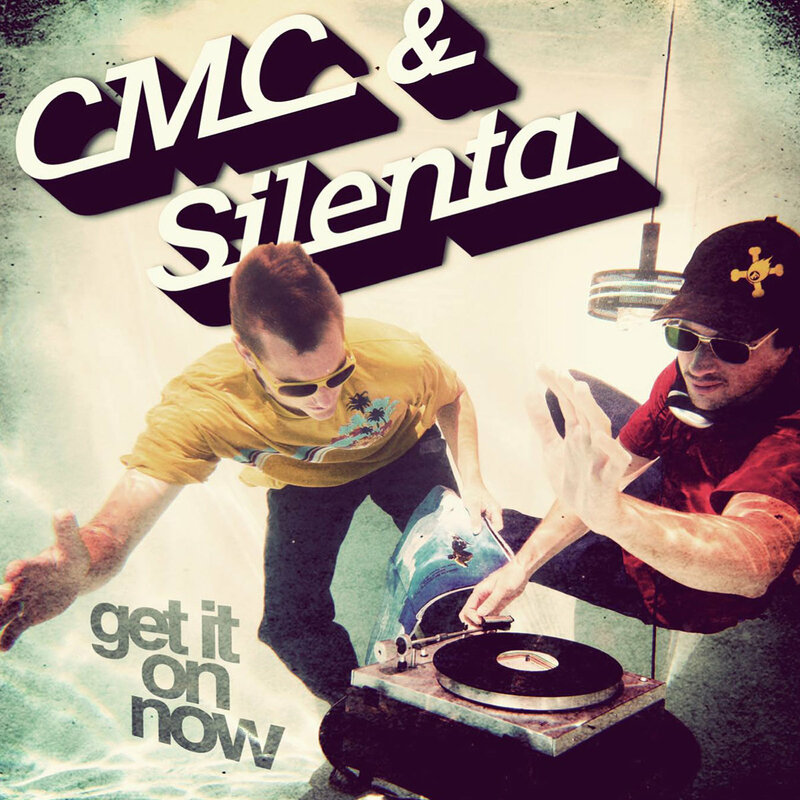 After continuously releasing EPs and remixes for Bands like "The Dub Pistols" and "The Baker Brothers" CMC&Silenta released their awaited album "Get it i on now" end of 2012. 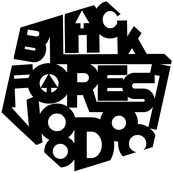 Expect some big colaborations with the likes of The Funk Hunters, Stickybuds, Timothy Wisdom and many more. Stay tuned!